The National Pilgrimage, ‘In the footsteps of Saint Mary MacKillop’, goes to many places associated with Mary MacKillop’s life and ministry. 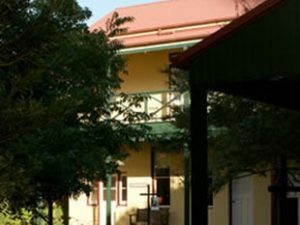 This is a unique opportunity for participants to absorb some of the aspects of her life and appreciate anew her role as our Australian Saint. 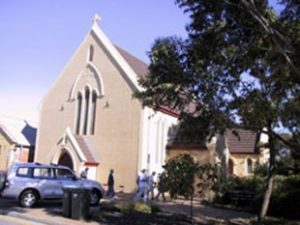 This Australian Pilgrimage, begins in East Melbourne on 23 October – 3 November, goes to many of the places associated with Mary MacKillop’s life and ministry and concludes at Mary MacKillop Place North Sydney. It is a unique opportunity for participants to absorb some of the aspects of her life and appreciate her role as our Australian Saint. 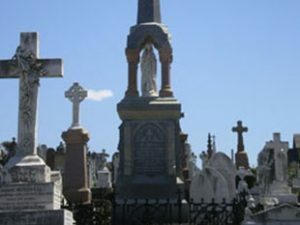 Waverley Cemetery Sydney – The Grave of Fr Julian Tenison Woods. 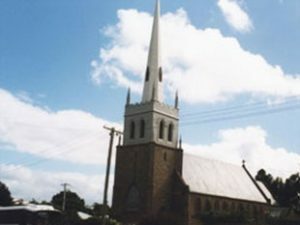 Portland Church: It was during Mary’s time in Portland (she was Sacristan in this Church) that her call to religious life became clear. 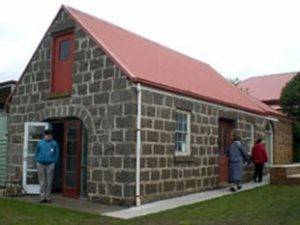 The Stable at Bayview House Portland provided accommodation for Fr Woods on his travels through the area. 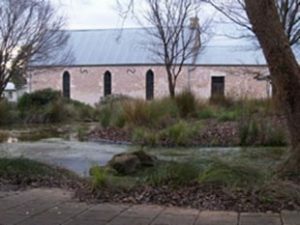 Woods MacKillop Schoolhouse, Penola SA. 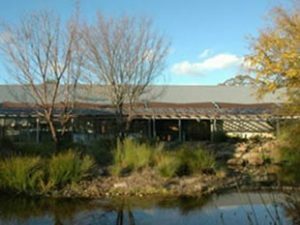 Interpretive Centre in Penola, SA. 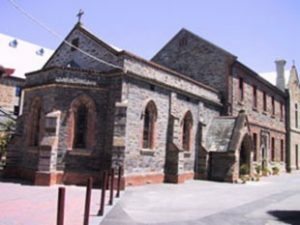 It was in this Church at Port Adelaide in 1867 that Mary and Rose Cunningham were introduced to the people of Adelaide for the first time. Franklin St Chapel Adelaide SA Mary MacKillop was excommunicated by Bishop Sheil in 1871. 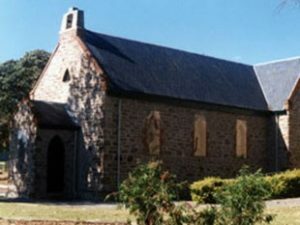 Morphet Vale Church SA: This is where Mary’s sentence of ex-comunication was lifted in 1872. Hamilton, Victoria. 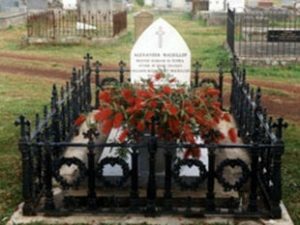 The grave of Mary’s father.